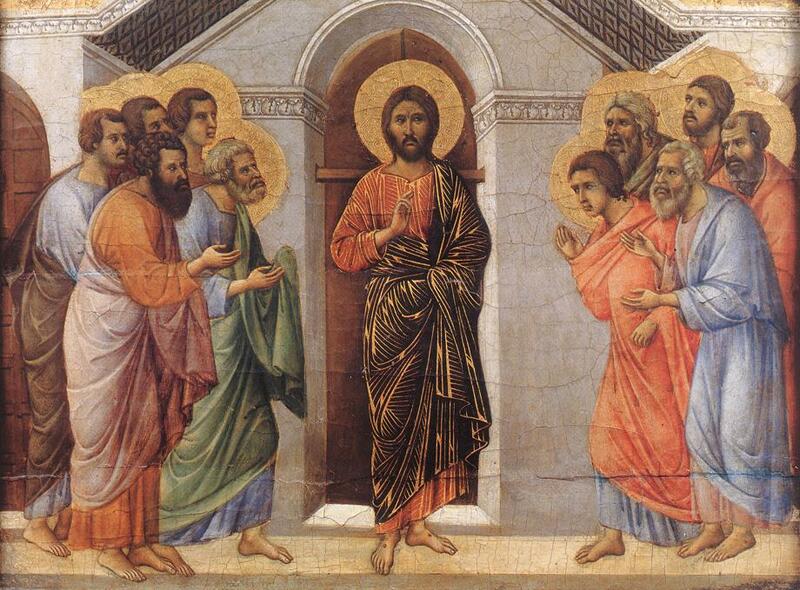 The collect and readings for the Second Sunday of Easter may be found here. The appointed gospel is John 20:19-31. Throughout the storm ravaged south strangers are becoming friends, individuality is giving way to unity, and hope lies in the midst of destruction. Christ stands among his people saying, “Peace be with you,” breathing life into what looks lifeless. Every week more than five hundred families are fed at the Uvalde Food Pantry. The boundaries of race, economics, education, and language fall away as guests and volunteers feed each other with food, smiles, conversation, and prayers. In the midst of that feeding Christ enters saying, “Peace be with you. The winds of change are blowing. A few days ago my wife and I visited our son’s grave. We stood in silence crying. Sorrow has closed our doors. Jesus stands in the midst of that sorrow. “Peace be with you.” His breath carries us through the day, one day at a time. Beautiful homily. Thank you and blessings for you. Thank you Bonnie. God’s peace be with you. Excellent message. Very well written as well as offering the inspiration needed for my sluggish week after the Easter celebration. Thank you Kemper. I hope Easter opens for you the doors to new life. I truly enjoyed this sermon. It was well crafted and full of truth. Thank you for sharing and God bless you. Thank you. Christ is risen. Alleluia!